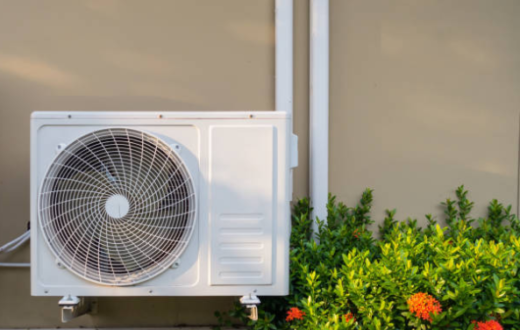 Purchasing a new air conditioner is a big decision for a lot of folks, but so many people who look to buy an air conditioner do not know what to look for. They do not know what price to expect. Instead, they receive a quote or two from various companies and end up going with the most competitive. While this is fine, I believe it is best to understand what you are getting into, exactly what you are buying, and what considerations that need to be measured. After all, if you are going to end up spending two, three, or even five-thousand dollars you want to make sure that you are not only getting your money’s worth but also that you understand what you are spending your money on. Now before we get into the meat and potatoes of this article I want to first warn you that this will be an in-depth guide aimed at providing you everything you would ever need to know about central air conditioners, what kind to buy, how much you can expect on the cost, and how much you can expect on the installation. If you are in a hurry then you can scroll down to the bottom of this article to our ‘Cost,’ section and read the break down there. That being said, I do highly encourage you to read through this guide to ensure that you have the proper information and knowledge before you make that all important decision. Each of you may be reading this article in a completely different situation. That’s the wonder of writing, I’m reaching people from all over the country and the globe from all walks of life. It could be August in the dead of summer and your air conditioner has finally fell off its last leg. You received a quote to fix it from a few different contractors and each one that came in was over one-thousand dollars. 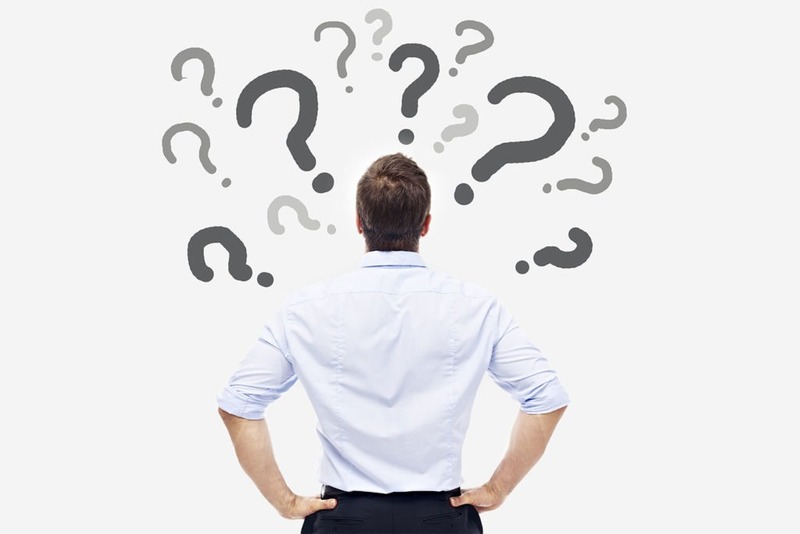 Here you now debating rather or not to you should invest the money into repairing your system or if you should bite the bullet and purchase a new air conditioning system. Most central systems will last between twelve to fifteen years. Some of you may get lucky and have yours last for nearly twenty years. When you are looking at a possible repair bill, especially an expensive one, it is best to consider how old your air conditioner is. Is it five years and is this the first problem you’ve had? If so then it would make sense to repair. However, if your unit is ten years or older, or if you have had a whole host of repairs over the years, then it makes sense to replace your system. One of the worst feelings is spending a thousand dollars on a needed repair only to have something else go wrong just a few months later. As AC systems age the chance of breakage and part failure increases. There comes a time where the decision needs to be made to replace. R-22 Freon or R-410A Puron? Some of you may be scratching your heads at this comment, but let me explain. R-22 and R-410A are both different types of refrigerant. R-22 is an older refrigerant that is no longer used in newer air conditioner models. It was phased out from new machines in 2010, and because of this phase out the price on R-22 refrigerant has gone up and up. If your air conditioner is from before 2010 chances are that it is using R-22 Freon. If that is the case and you need a refrigerant recharge on a repair then you are going to be shocked at the bill. On the other side, R-410A is about one-third/one-fourth the cost of R-22. The point I’m trying to make here folks is that if you have an older R-22 unit then it may be time to replace with a newer R-410A system. The 410A refrigerant is far cheaper and it is more efficient then R-22. So, you can expect to see some savings on your monthly energy bill. If you stick with your older R-22 system then repairs are going to occur more frequently and those expensive refrigerant recharge bills will begin to accumulate. There will come a time where the cost of R-22 refrigerant will end up being about the same as a new 410A system. Does Your Furnace Need Replaced To? Another thing to consider before making the decision to repair or replace is how old your furnace is. Your furnace and air conditioner work together with each other and most of the time contractors will offer you a significant price break if you purchase both a furnace and an air conditioner. My family and I did this a few years back with our tax refund money. The total bill with install and everything ended up just shy of five-thousand dollars for both a furnace, air conditioner, and a new blower motor. If we had purchase these individually we would have spent quite a bit more. For a lot of people the expense of purchasing a new air conditioner can be intimidating. Not a lot of people have a few thousand dollars in savings and for those who don’t the only other option they have is their credit card. While I agree you have to be careful here and make the best financial decision for your family, please do not keep reinvesting money into a failing system. If you are having repair after repair then your air conditioner is turning into a money pit and the best decision is to purchase a new system. Depending on the time of year that you are purchasing some contractors will offer low interest financing. If you get lucky you may even find a few offering zero percent interest. Bigger isn’t always better, no really! Understanding what size of air conditioner that you need for home can be a very important aspect on your purchasing decision. In my previous home we had an air conditioner that was only a few years old but no matter what we did there were certain rooms that would just never get cool. After being consulted by a contractor we found that we had a much smaller air conditioner then what our home needed. That meant that the air conditioner just couldn’t keep up with the demand of our home. With that in mind, let’s take a look now at air conditioner sizing and how they are measured so you can avoid the mistake I had with my home. Air conditioner’s size are measured in two ways. The first are what’s known as BTUs or British Thermal Units. BTUs are the traditional measurement of heat. The more BTUs an air conditioner has the more power it has to remove heat from your home. Don’t fall for the misconception though that more power is always better. If you go out and purchase a gigantic system for your home then you are going to run into a few things. The first is that your system will be using much more energy then is needed for your home and you will end up paying extra per month to cool your home. The second is that if you have a dehumidifier that is too large for your home you will end up running into hot and cold spots throughout the home. On the other side of the coin if you purchase a system that is much too small for your home, like my home had, then your system will be running constantly costing you money and your house will never be fully cooled. The typical rule of thumb that most people use when determining how many BTUs their home needs is thirty BTUs per square foot of space. So, let’s say we have a twelve-hundred square foot home. In this case we will need a thirty-six thousand BTU system to cool the home. (1,200 square feet * 30 BTUs = 36,000 BTUs) Does that make sense? Good, now we can begin to get into the next set of measurements for an air conditioner. As we get into larger air condition systems the BTU rating begins to go away and is replaced instead by Tons. No, these are not tons like you are used to with two-thousand pounds. These tons actually represent about twelve-thousand BTUs. So, one ton equals twelve-thousand BTUs. When dealing with central air conditioners most everything is done in tons. 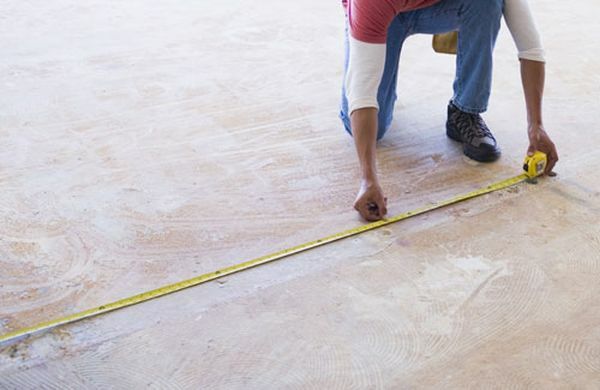 The general rule that most contractors follow is one ton per five-hundred square feet of the home. So, as an example my home is right about thirteen-hundred square feet. I could get away with a two ton system or a three ton system. (Two ton if my home is shaded for most of the day and with a straight layout with no vaulted ceilings.) Knowing this size estimate you can now begin to see what size unit you will need for your home. While the above are guidelines and general rules it is best practice to have a contractor come out and determine exactly what size unit that you need. A professional contractor will not only look at square footage but also the layout of your home, if you have vaulted ceilings, if the basement is unfinished, if the house faces the sun throughout most of the day, and many other factors that need to be considered. Remember, you are paying these guys for their expertise, don’t be afraid to use it and to ask them questions. Another great thing to ask your contractor before purchasing is the efficiency measurement of the unit that you are being quoted. Obviously, the more efficient your air conditioner is the less you will end up paying per month. I mentioned earlier the two differing refrigerants R-22 and R-410A. If you are going from an R-22 machine over to a new 410A unit then you will notice a monthly energy savings as 410A is more efficient. Air conditioner efficiency are measured by two numbers known as the Energy Efficiency Ratio (EER) and the Seasonal Energy Efficiency Ratio (SEER). These two numbers help to determine just how efficient your unit is and what you can expect from it. What number you should use depends on where you are in the country. If you are in a zone where there is not much volatility throughout the year then you will want to use the EER number. An example area of this would be the south such as Florida or Arizona. However, if you are in an area with an ever changing climate then you will want to review the SEER number. Over here in Kansas our seasons change faster then I can enjoy them so we would use the SEER number. Now by Federal law all new central air systems have to have a minimum of thirteen SEER. This is to ensure that we are not needlessly wasting energy. Thirteen is the minimum, but how about the maximum? What are some of the better units out there rated at? Depending on how crazy you want to get some models go all the way up to twenty-five SEER. Be wary though folks, that buying a model with a very high SEER can add A LOT to the price of your new system. Yes, you will save money per month and year of having the unit, but is that money saved going to cancel out the upfront cost you spent? Over on KobieComplete.com I found a SEER calculator. This calculator allows you to see just how much money you would save per year by upgrading to a higher efficient model. It is up to you if you want to go with the bare bones minimum SEER or if you want to do the top of the line model. 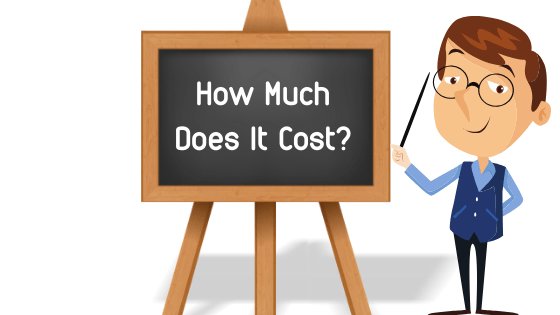 Alright folks we are now on to the part you’ve all been waiting for, the cost! Now before I just throw a number out at you I want you to realize that there are four main factors that can affect your cost. We are going to take a look at each of them and then give you an estimated cost for a small, medium, and large sized home. Brand can be a huge part of the price when purchasing a new system. You will also find that depending on the contractor you are working with that they may only have access to certain brands. A lot of these brand names you may recognize already such as Lennox, Trane, or Carrier. These are all great products but I also want to point out a few lesser known brands such as Goodman, York, Amana. I’m not going to get too in-depth here as I could write a whole article on just brands, just for now be sure to do your research on the brands and realize that the price between brands can vary wildly. You could pay fifteen-hundred for one brand and three-thousand for a different of the same size and efficiency. 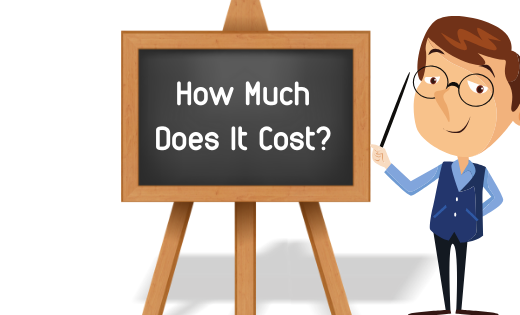 We touched on this earlier in our previous section of ‘What Size Do I Need?’ The cost on your new unit can be greatly affected by how large or small your home is. The larger the home the larger the system you will need. In some cases larger homes may even need two separate central air systems. As an example, in a thirty-five hundred square foot home you may have a two ton system for the upstairs and a five tons system for the main floor and basement. Again, we touched on this briefly already but I want to bring it up again. If you get a standard efficiency system or something just above the thirteen SEER requirement you won’t see much impact on your cost. However, if you want a super efficient system then you need to be prepared to pay for it. Installation can be as easy as pie or it can be a complicated mess. It all depends on who you have installing and what your home’s setup is like. Before making a quote most contractors will walk through your home to understand what is needed, what the install will be like, and any other information that they need. If you already have an existing central air system then your contractor will need to remove the old unit. In order for them to do this they need to vacuum out the old refrigerant and store it in a recovery cylinder. They will typically haul away your old unit for you. This is the standard replace and install that most contractors are used too. How is the duct work on your home? Will any work need to be done before the new system can be installed? Are there rooms that need ducts routed? Or, are the ducts damaged in areas and need to be replaced? All of these possibilities can raise the install cost. If you are purchasing a completely new system with no existing air conditioner then this may end up rising the install cost. You may also need to purchase a blower motor, deal with duct work or refrigerant copper tube routing, and a host of other things whereas with an replacing an existing system a lot of this setup has already been completed. One good thing is that if you need to replace your furnace most contractors will give you a hefty discount for buying both a furnace and an air conditioner at the same time. This is how my wife and I were able to get both a new furnace and an air conditioner for under five-thousand dollars. 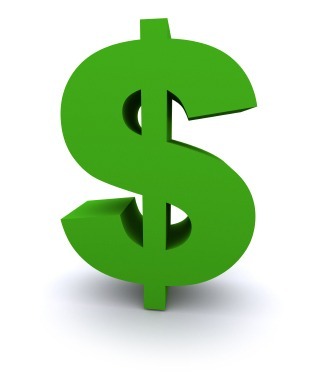 If you are considering a new furnace it may pay to ask your contractor if they offer deals for a joint purchase. Alright folks, so we are now on to the cost estimate. Now, please keep in mind that this is an estimate and there are countless factors like I mentioned above that can change these numbers. For the estimates below we are going to assume that you want a standard efficiency system, an average priced brand, and will have a regular replacement installation. In this example we’re going to use a two ton system for the one-thousand square foot home. Are rough estimate puts the price tag between three-thousand dollars upwards to three-thousand five-hundred dollars. In this example we’ll be going with a three ton central air system for the two-thousand square foot home. This size is what most homeowners will end up purchasing. RefrigerantHQ’s rough estimate is between four-thousand dollars upwards to four-thousand five-hundred dollars. Ok folks, now we are on to the big homes that are three-thousand square feet or more. These ones can be a bit trickier as there are a lot of options that could be done. It all depends on the layout of your home. For this article we’re going to go with a five ton central system. Some could make the argument of having two systems installed one for upstairs and one for downstairs, but in this example we’re going to go with one five ton system. Our estimated cost for this unit is between four-thousand dollars upwards to six-thousand dollars. Now, if you are looking for just an overall average across the country on what it will cost to replace a central air conditioner then I would say four-thousand dollars is a pretty solid number that encompasses the pricier units and the cheaper. Please note though folks that these numbers are estimates and the actual estimate that you receive from a contractor can be different. These numbers are meant as a guideline to give you knowledge before you purchase.